We are an innovative locally owned and managed boutique travel agency which has a reputation for offering a quality personalised travel service to the local community (and beyond) since 2001. 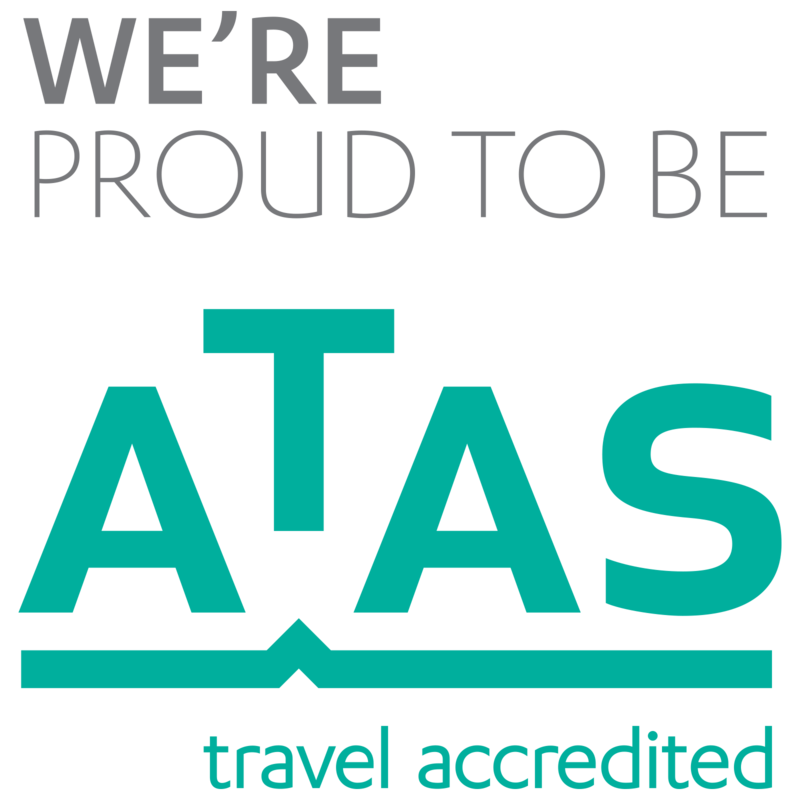 Conveniently located at the Kings Langley Shopping Centre, our experienced team of travel experts including Owner and Manager Angela Fisher and our Senior Travel Consultant Bronwen Simpson who alone have a combined over 50 years travel industry expertise. We will help you create your most memorable holiday experience or if you are a corporate traveller we can assist in any corporate travel needs.